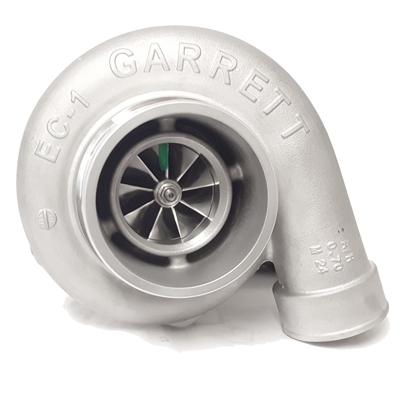 Garrett GTW3684JB 62/62MM (aka GTW6262JB) journal bearing supercore (turbo w/o turbine housing). 750 HP potential flow. 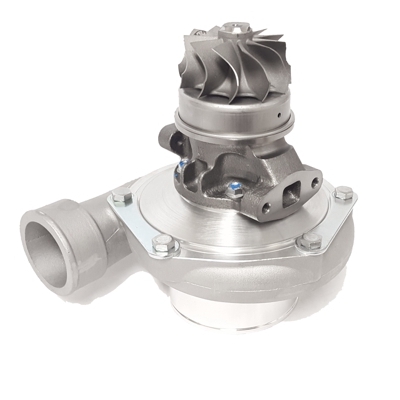 Compressor Housing is T04E Frame with 4" inlet, 2" outlet, and built-in & machined anti-surge.